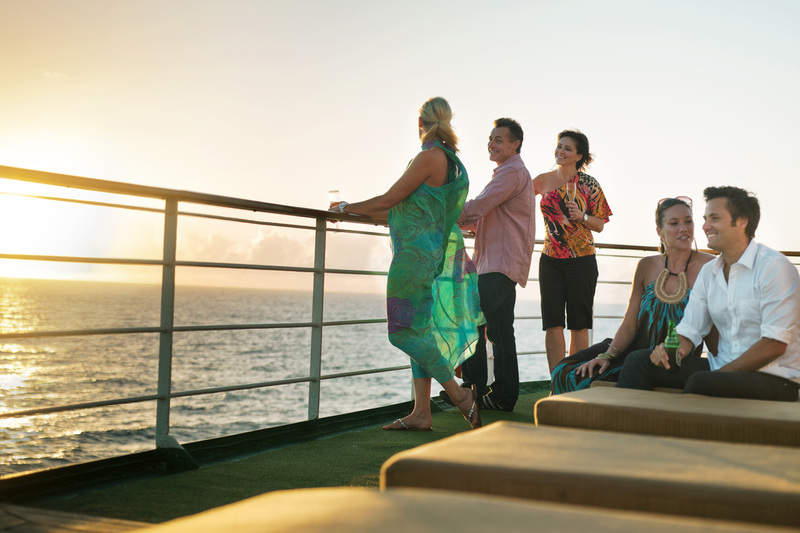 P&O Cruises has launched a new Events at Sea program, designed to make it even easier for groups to enjoy a great time on a cruise holiday. The program features a range of packages tailored for group get togethers, from birthday celebrations to sporting and hobby group meetings and smaller conference and incentive gatherings. 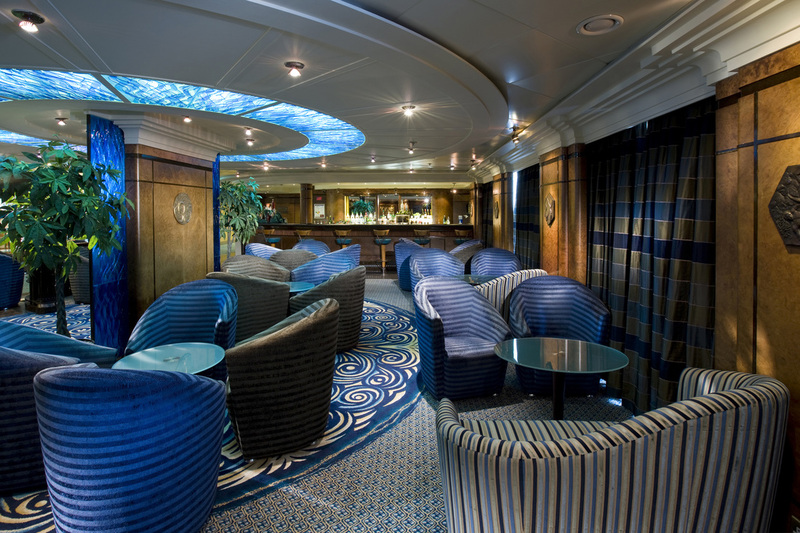 Targeting groups from 16 to 250 people, the complimentary packages include an onboard event coordinator, venue hire, audio visual equipment, personalised photo sessions, group dining and welcome receptions. Meanwhile optional extras include personalised group shore tours, special occasion cakes, branded menus and program printing. The new program comes in the wake of the cruise line’s highly successful Ceremonies at Sea program for weddings and vow renewals, launched last year. 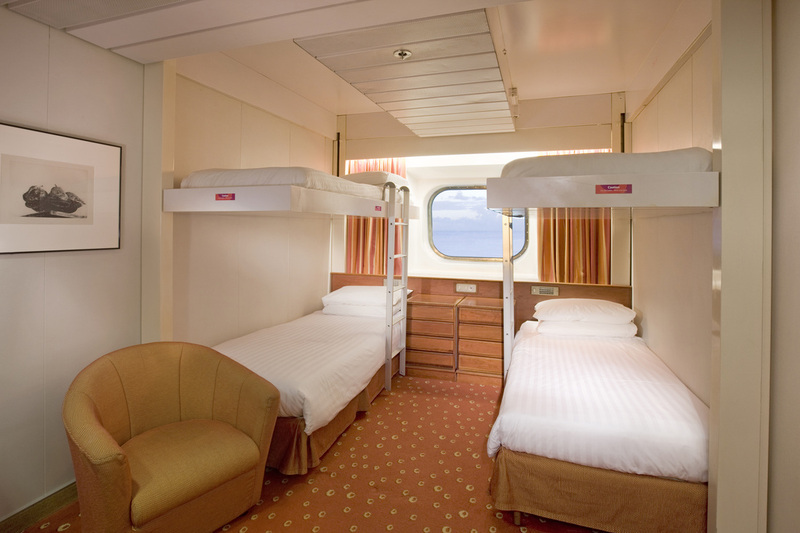 Jenny Lourey, Senior Vice President of Carnival Australia, which represents P&O Cruises, said there was a growing demand for group travel on ships. “Cruising is the perfect group getaway because it’s a very social way of travelling and it offers a lot of variety,” Ms Lourey said. “You can get together as a group for your meetings and celebrations, but you can also enjoy some time out, relaxing onboard the ship and exploring different ports. Ms Lourey said the wide range of cruise itineraries made it very easy for groups to choose a getaway to suit their needs. Recent groups hosted on P&O Cruises’ ships included a genealogy conference, a health and beauty event and a medical conference. For more information contact a licensed travel agent or P&O Cruises on 13 24 94.